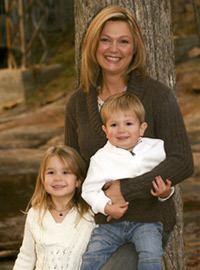 Dr. James’ personal experience with chiropractic taught her that our bodies are capable of healing without drugs. 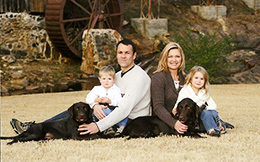 Dr. Tracy Ivy James and her family. Now it’s Dr. James’ mission to use chiropractic care to show people that we are capable of healing without extensive use of chemicals or drugs. Dr. James was a year and half away from graduating in a completely different profession when she hit a bump in the road.